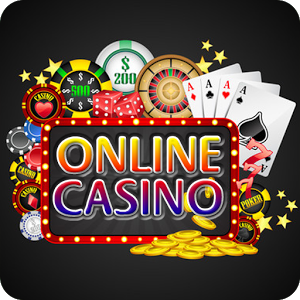 One of the common misconceptions that you see a lot with casino players is the idea that there is no skill at all involved in playing online slots. Nothing could be further from the truth, but it’s not always obvious where that skill comes into play. What we want to do for you here is show you a number of decisions that can help to influence your overall payout rate in both progressive and non-progressive games. Pay-lines Matter a Lot In today’s modern video slots, you’ll often be playing with dozens of paylines. There’s a real temptation to limit the number of paylines you’re playing with, so you might decide you want to play with only 20 or 25 out of the 50 available on some games. While this may seem like a reasonable way to lower your bet size, it’s actually a big mistake. When you drop paylines like this, it almost always disables the bonus features and scatter symbols in the game. The end effect is that your payout rate drops dramatically. If you want to lower your bet size, then simply lower the value of the coins you’re playing with, but make sure to always play the maximum number of available lines. Strictly speaking, volatility does not affect your payout rate over the long run. However, it can create some pretty severe swings, and if one of these swings takes out your entire bankroll, then you won’t have a chance to catch the next upswing and run up some big winnings. Instead, you’ll just be out of the action. If you’re playing a game that has a high volatility, make sure that you lower your bet size to compensate. This will lower the size of the swings relative to your bankroll and make it less likely that you get wiped out by one run of bad luck. 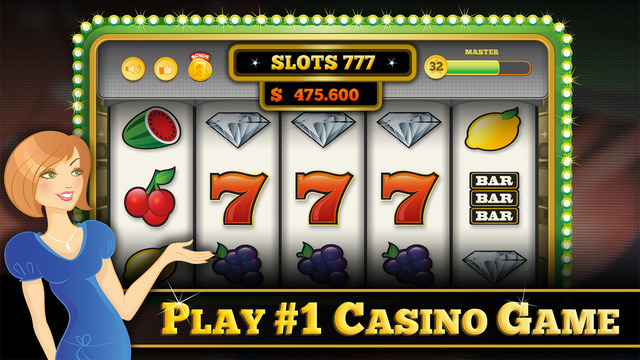 A lot of people who enjoy video slots do so because they want to chase the big progressive jackpots. There’s a lot to be said about being able to win a life-changing sum of money with one bet on a slot machine. However, if you want to win the biggest jackpots possible when you do take down the big one, then you can do so with a particular tracking strategy that we’re going to describe here. Start off by making a list of your favorite progressive jackpot games. This list should be between six and 10 slots for this system to be the most effective. For each of these titles, you’ll want to make a note of the starting value for the top progressive jackpot. If a game has multiple progressives, then only focus on the largest one. Armed with this information, you’ll be able to make better choices about which titles to play. You’ll use this chart when you start your sessions. Begin by going through the list and taking down the current value for each jackpot. Once you have that list of current values completed, you’ll take a look at each of the games, and what you want to find is the one particular slot that has the highest jackpot relative to its starting value. For an example, suppose that Game A has a starting jackpot of $50,000 and a current value of $200,000. That would be better than Game B that has a starting jackpot of $100,000 and a current value of $250,000 because of the relative values involved. 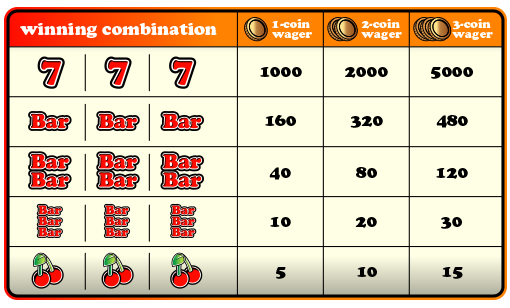 The jackpot in Game A would be five times its starting value, but it would only be two and a half times its starting value in Game B. Progressive Jackpots are the way to go. Please email us at auaom@techie.com with the name of your website and up to 5 promotional links to your website. No up front charges. Payment is due upon satisfaction of work. Due to quality assurance you should expect to receive a link to the your article no earlier than 12 hours. This article like others on Anunlimitedamountofmoney.com are governed under a Creative Commons License. Please continue to read, share and cite your sources.